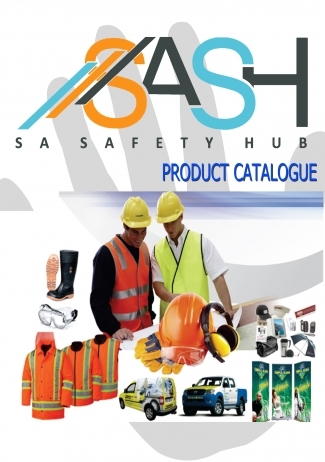 Sa Safety Hub understand the core need of our clients needs and concern. Safety has always been the future to life. We aim to keep our customers happy by listening closely to their needs, delivering high-quality products.